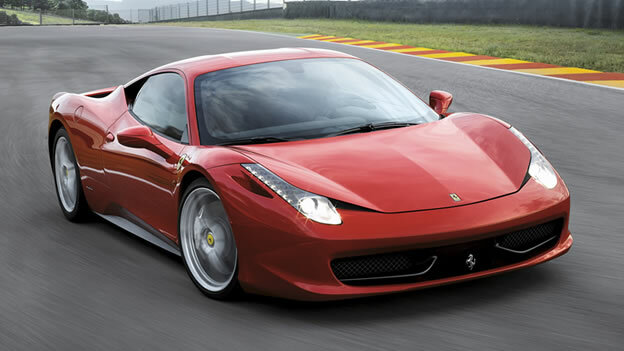 The greatest Ferrari ever made! 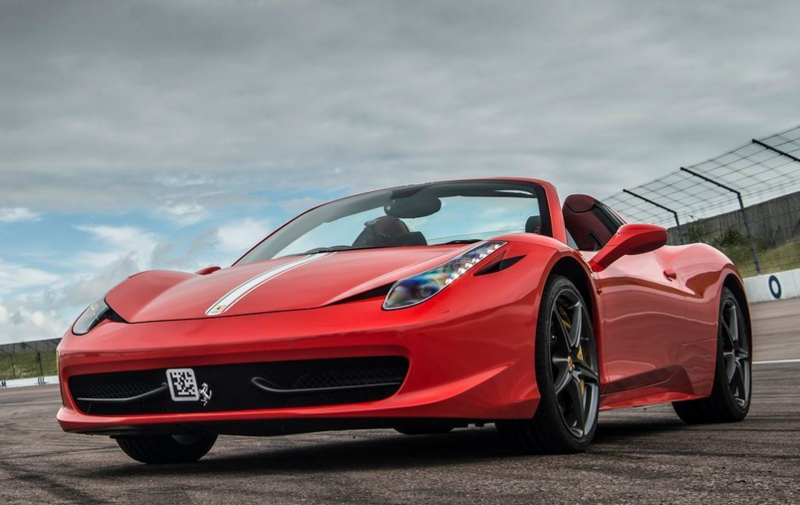 Not only is this the most beautiful Ferrari ever made, it also comes with sterling praise, respect and humbling accolades from Clarkson himself. 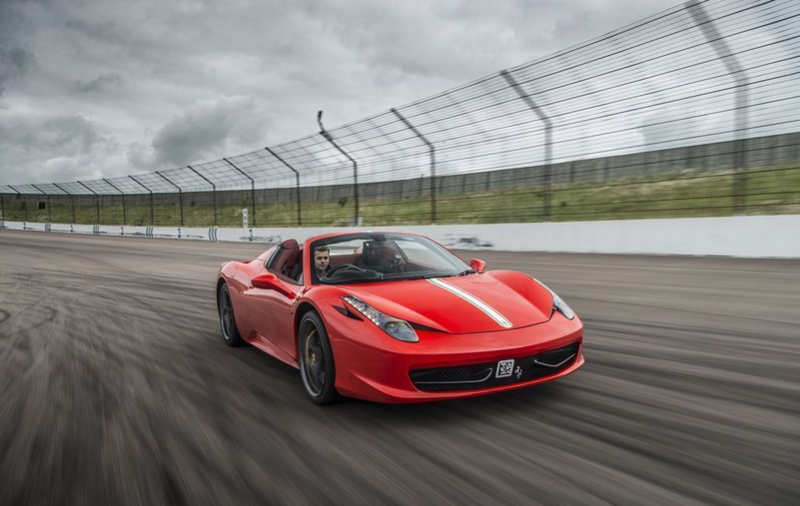 You'll be blown away by the handling and performance of this machine. 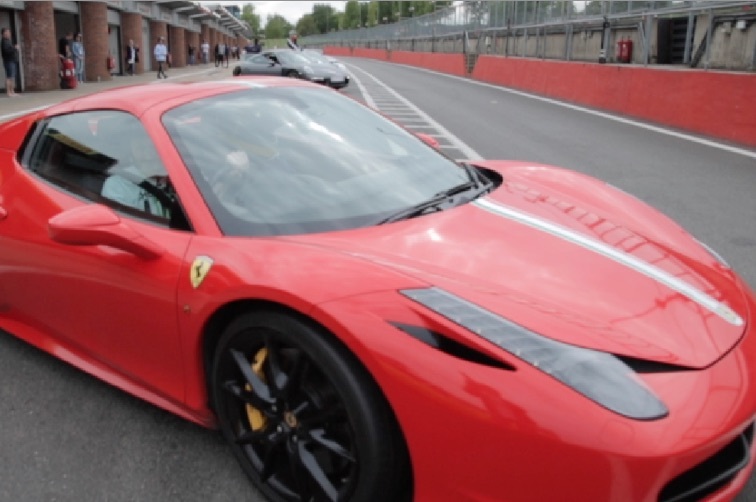 The Ferrari 458 Italia exceeds expectations on all levels and is a real stand out car from the pack of supercar experiences we offer. 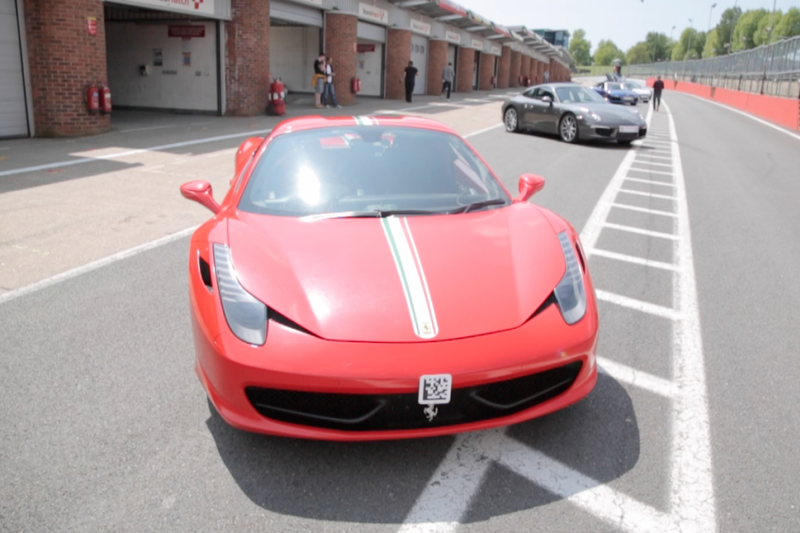 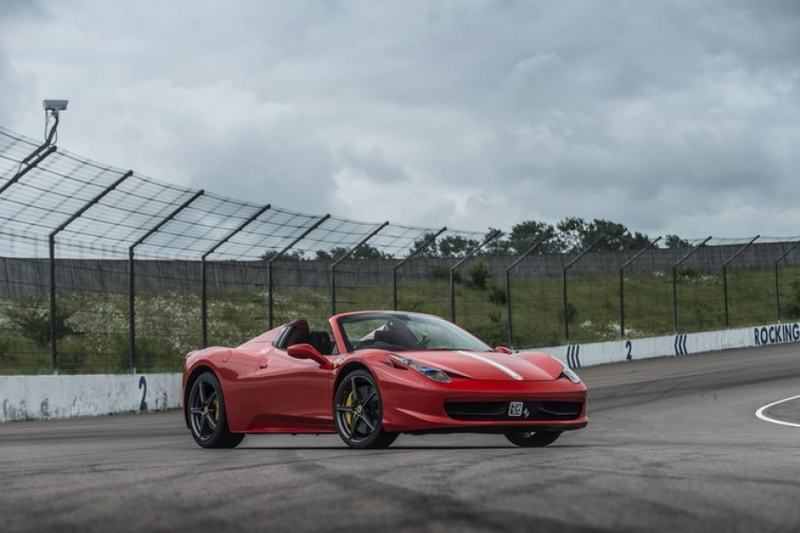 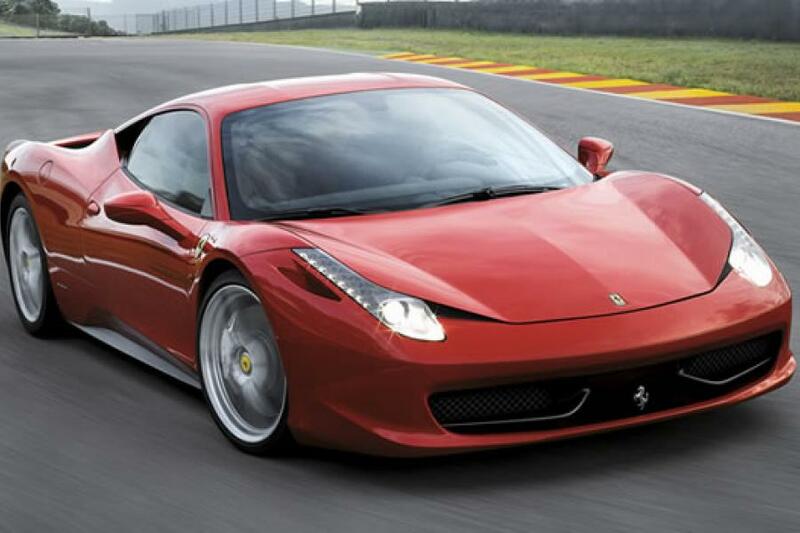 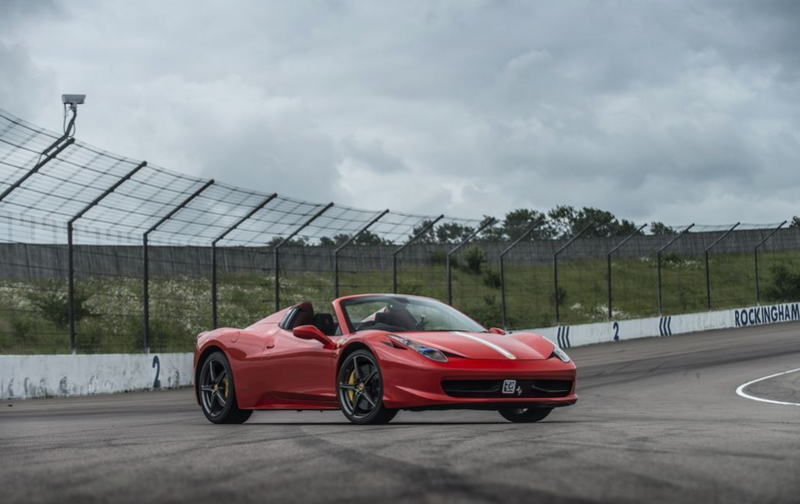 This classy Ferrari 458 driving experience brings you one of the best supercar driving experiences in the UK. A dream for many to get behind the wheel of this Italian pedigree supercar. 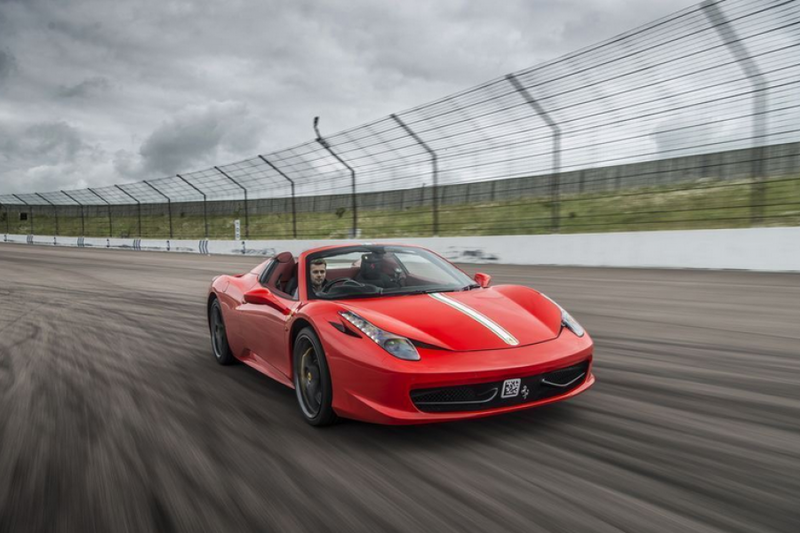 With an impressive 562 horses propelling you to 60 mph in 3 seconds - this perfect value driving experience will leave you with an incredible memory you'll cherish for life!